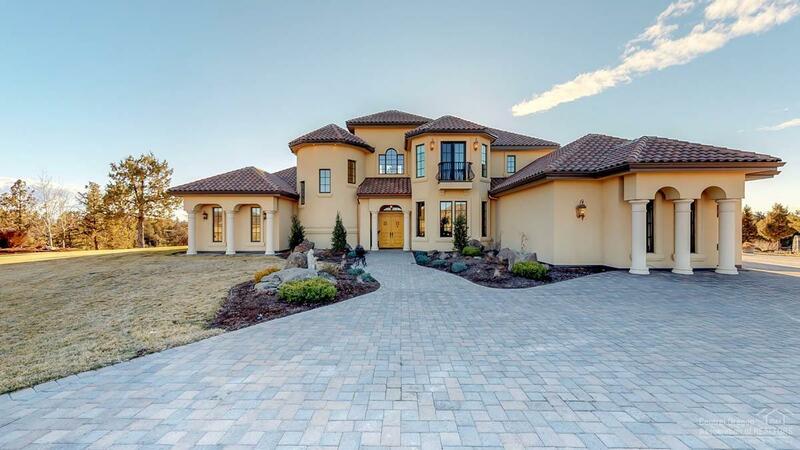 Recently appraised at over $2M! 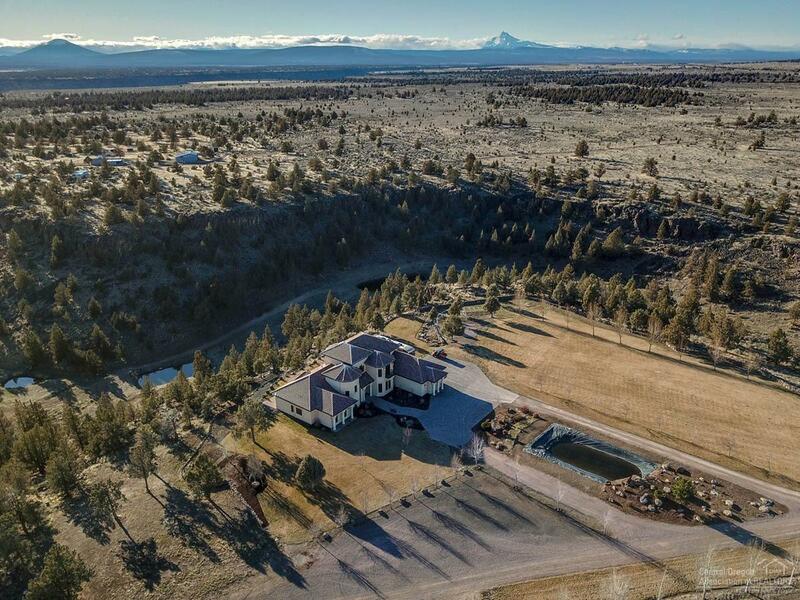 121 acres on two separate tax lots. 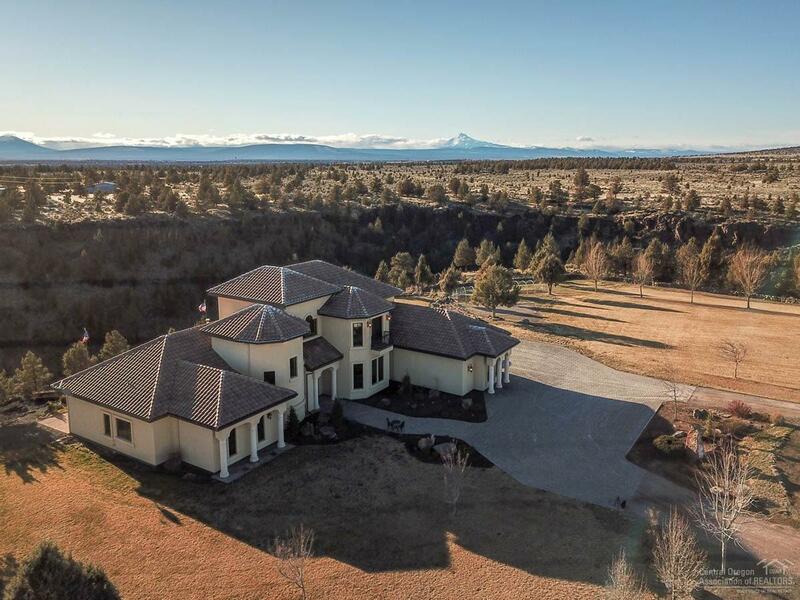 On 81 acre lot, 2 separate homes including a stunning 4986 SF Tuscan home with dramatic Cascade mountain views, a 900 SF stick built home, plus a 3240 SF outbuilding. 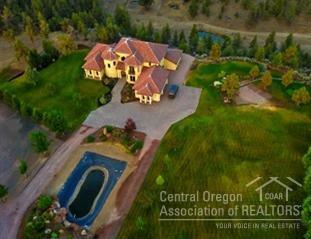 Main home has radiant floors throughout, AC and was built with ICF construction for max sound and insulation benefits. Master on the main. CAT 5 & security wired. Quality stainless steel appliances in kitchen. 31 acres of irrigation. 40 acre parcel includes a 924 MF home.